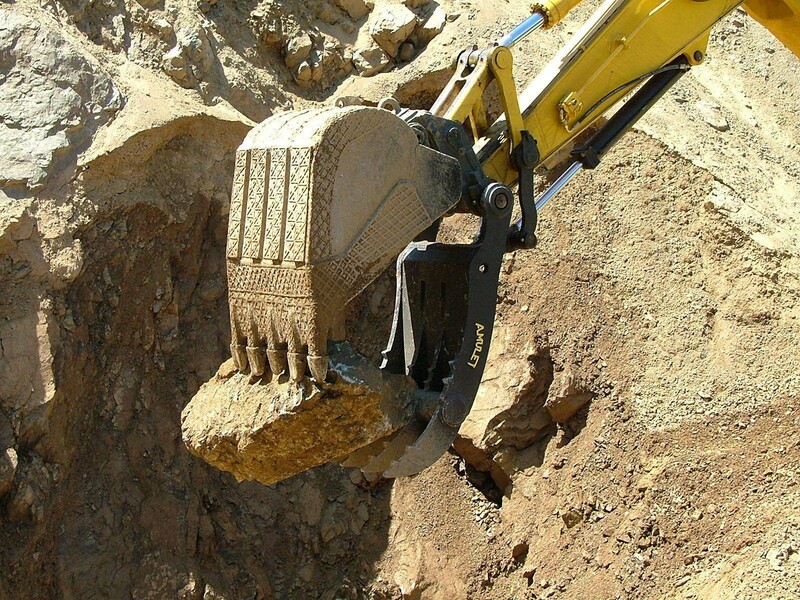 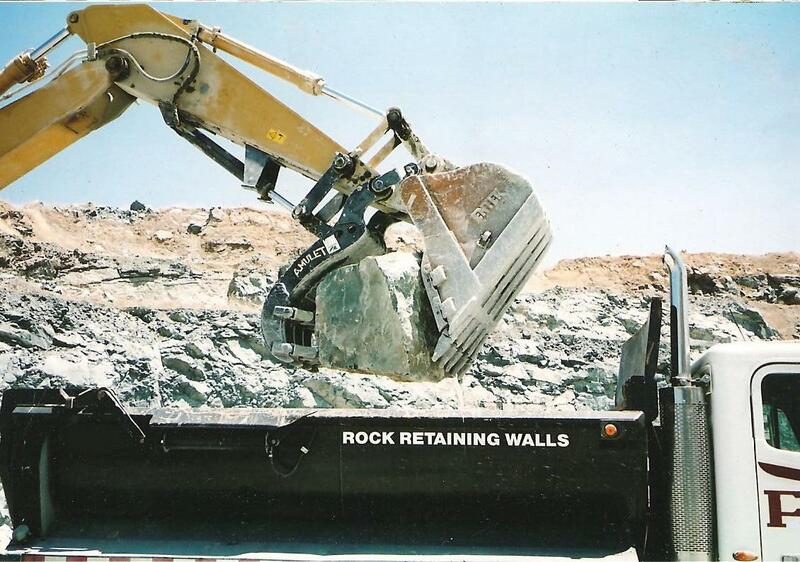 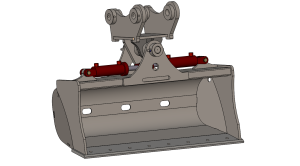 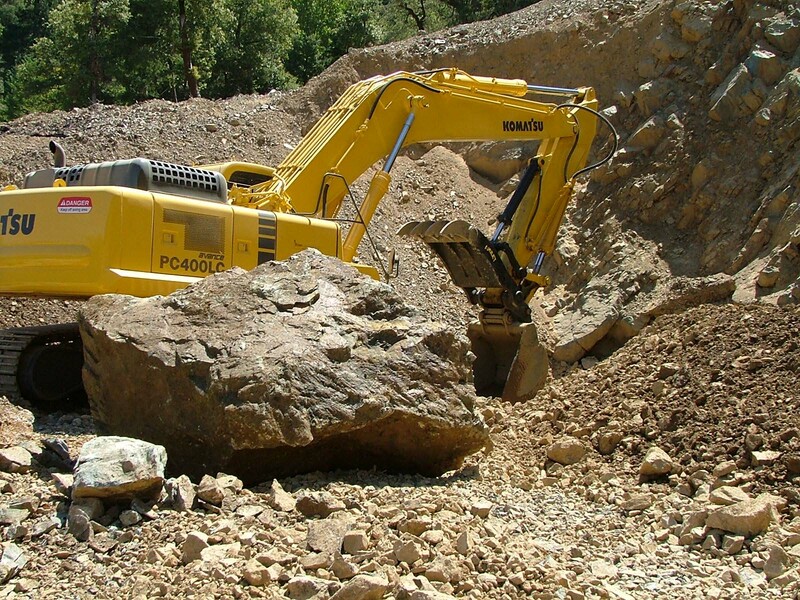 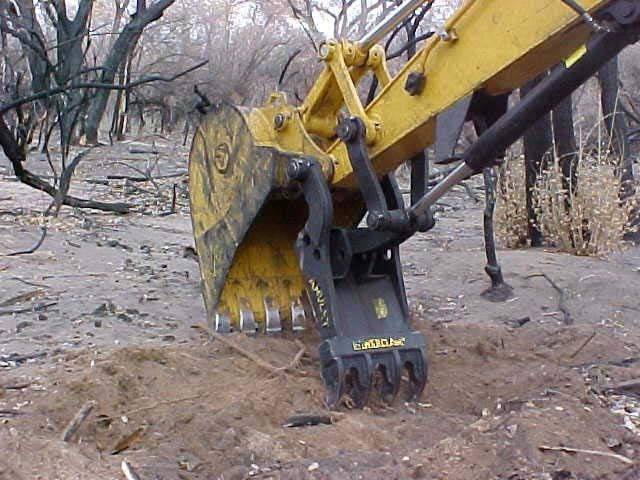 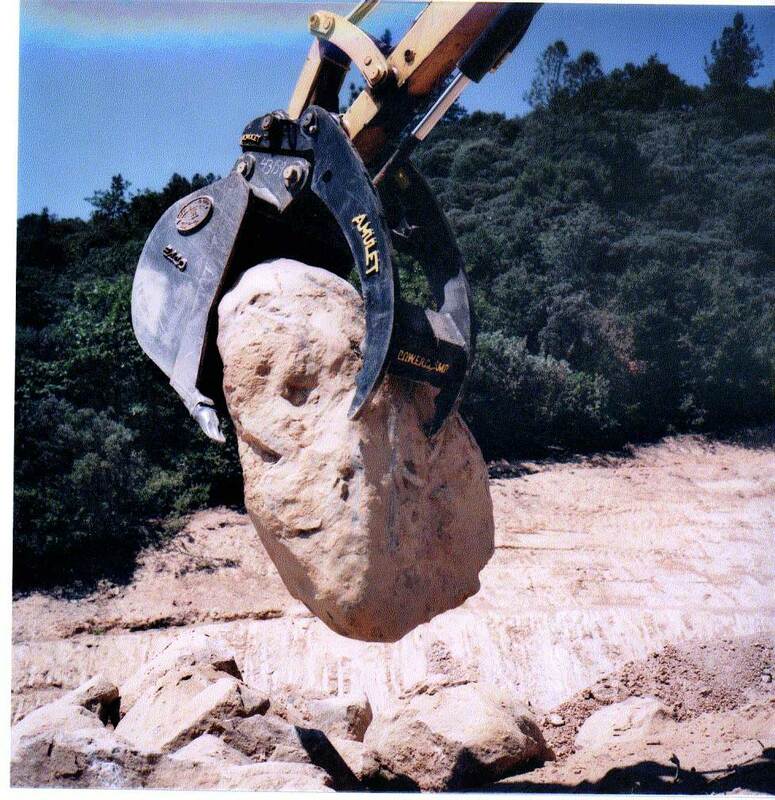 Excavator Non-Linkage for Coupler Type - Amulet Manufacturing Company, INC. 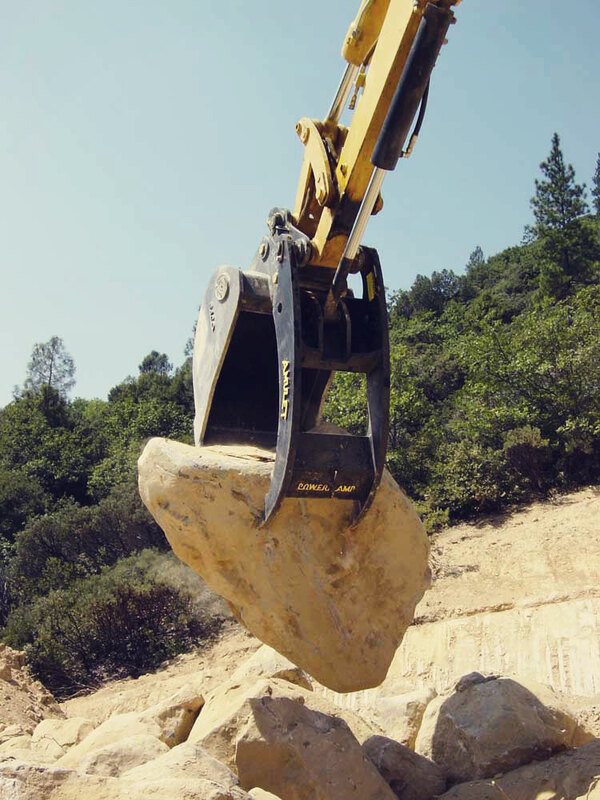 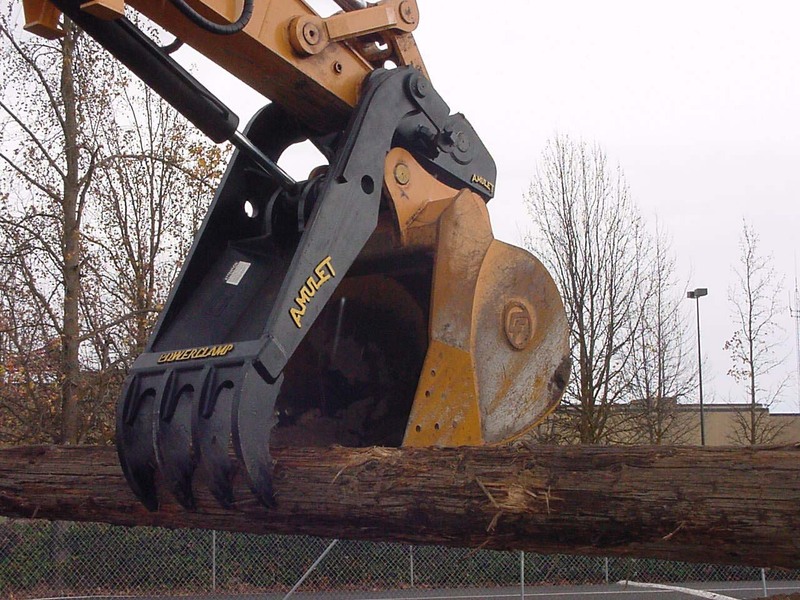 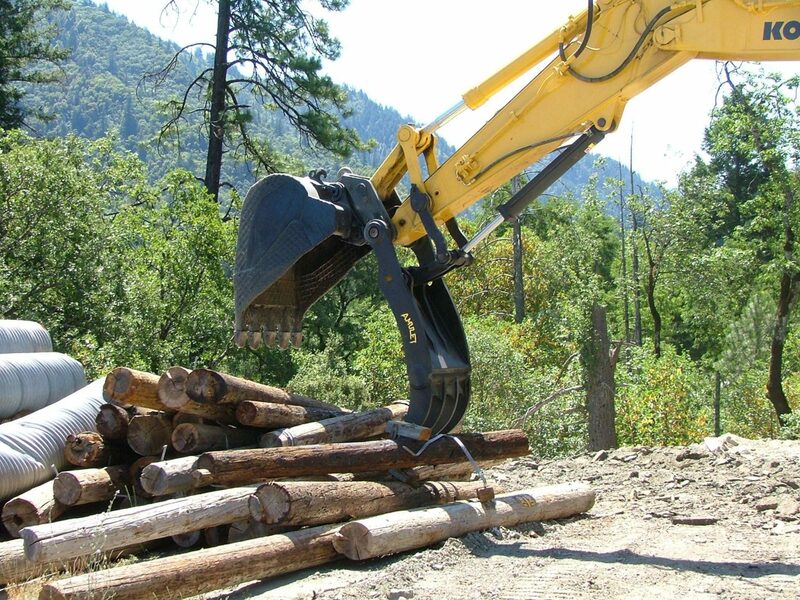 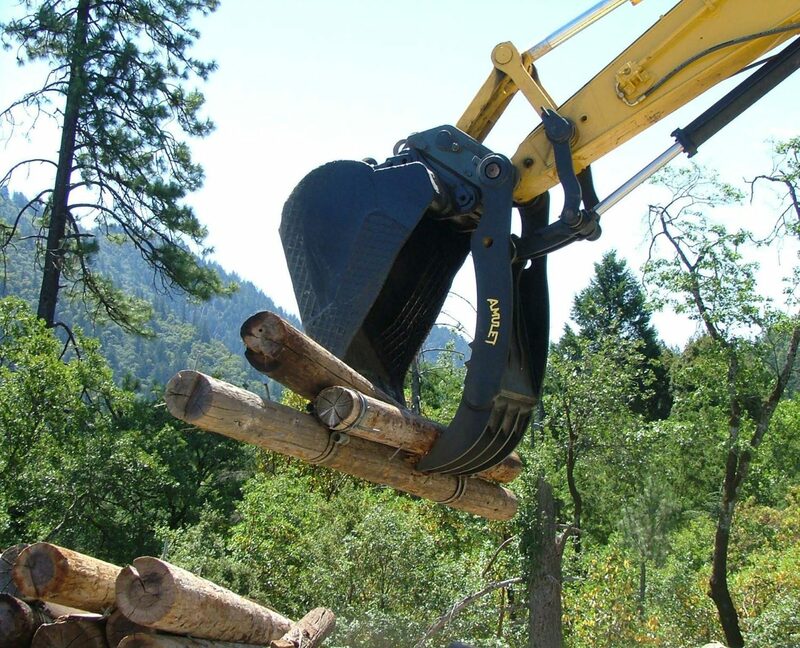 The Amulet PowerClamp hydraulic thumb offers superior performance for a variety of demanding jobs encountered by municipalities, logging crews, general contractors and demolition professionals. 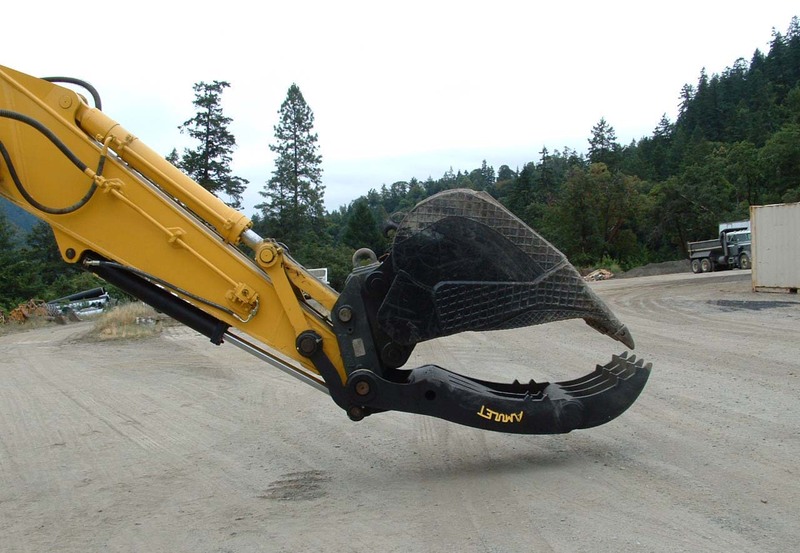 Featuring heavy-duty cushioned hydraulic cylinders, low-wear serrated teeth, induction hardened pins and high strength alloy steel construction, the PowerClamp is built to last. 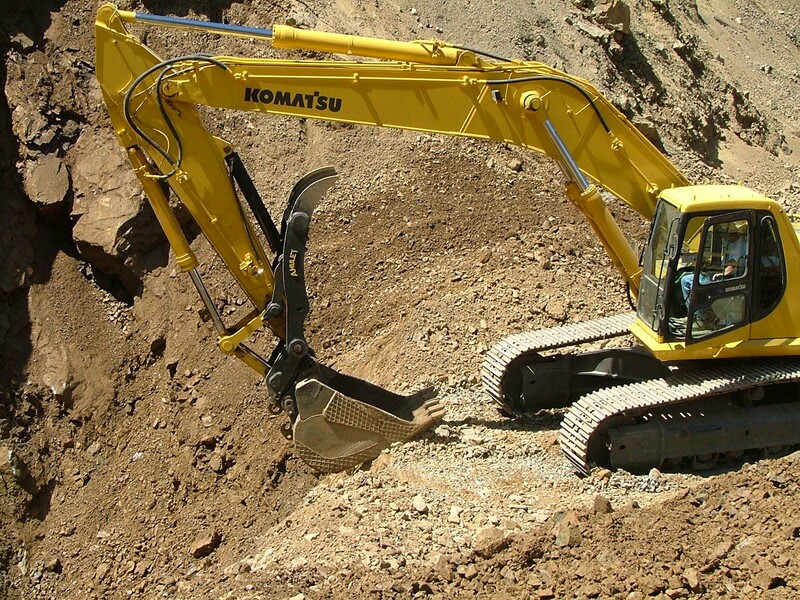 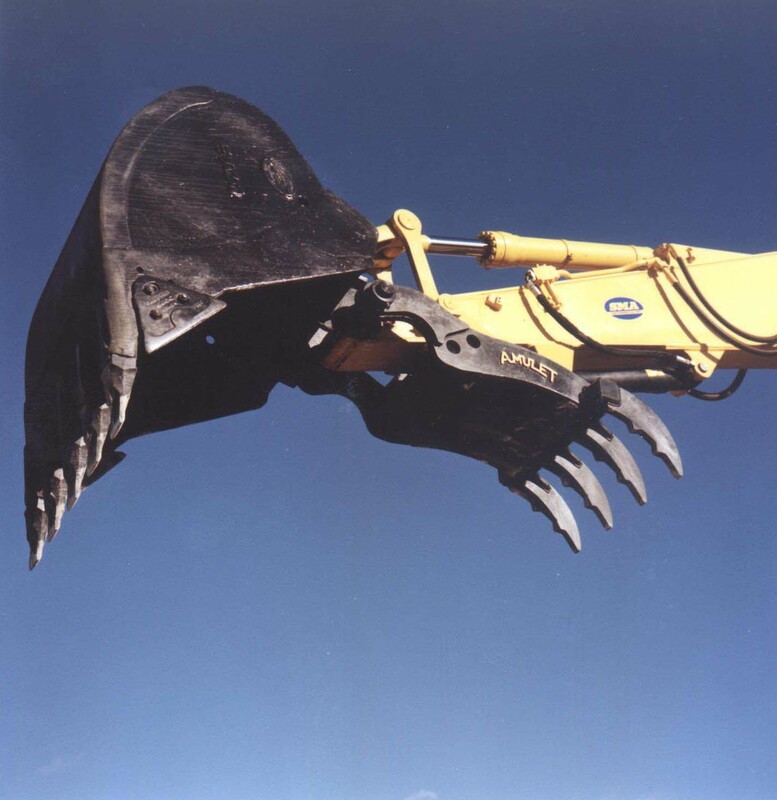 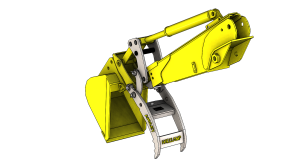 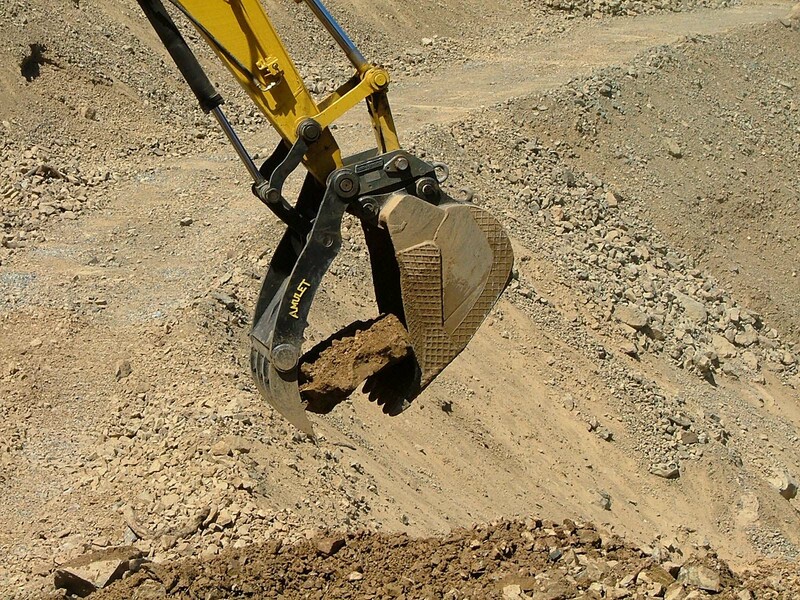 PowerClamp non-linkage thumbs for excavators are typically available with a typical 140 degrees of rotation and are available for use with or without quick attach couplers, which often require additional thumb length. 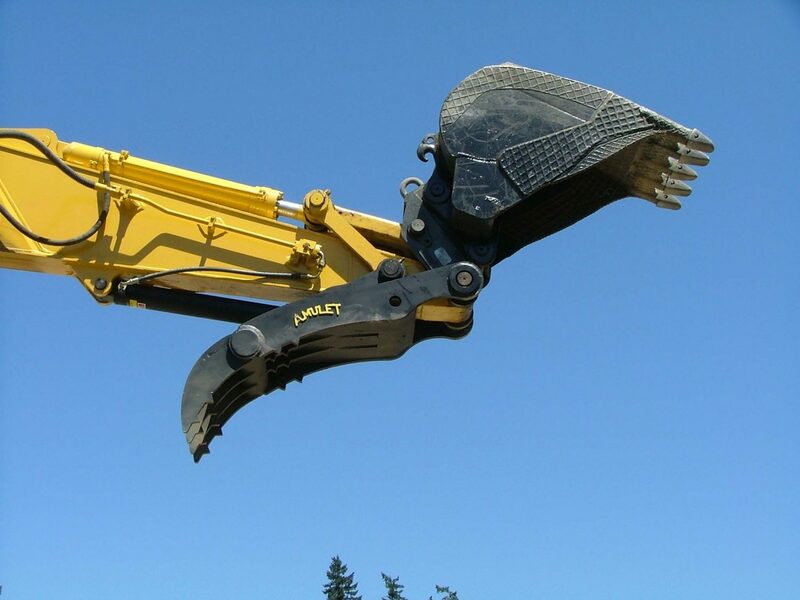 Tell us about the equipment you are currently using and the Amulet products you are interested in. 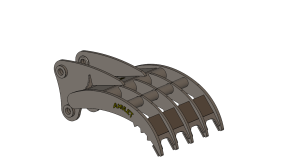 All products have the Amulet two year warranty and are only made in the USA (GUARANTEED TOUGH).